Welcome to Lawns by George! 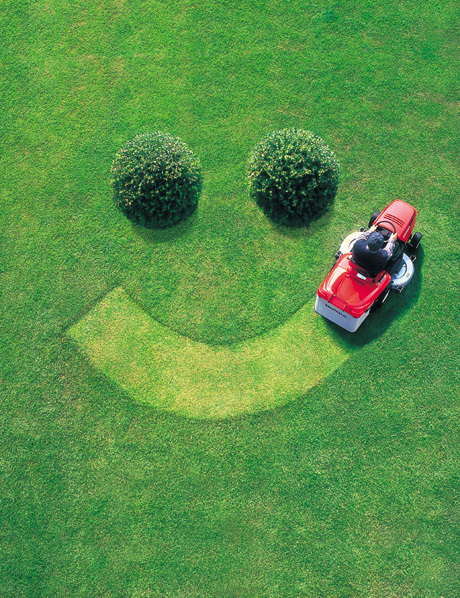 ...The premier lawn care provider in the Lehigh Valley! 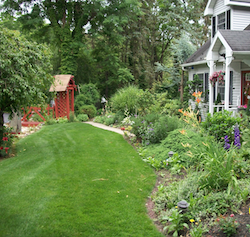 Lawns by George is the premier lawn care provider in the Lehigh Valley area since 1955. Our family-owned team provides the perfect amount of attention and care to your lawn to ensure it thrives and looks amazing. As George's philosophy once was: "Be true to your lawn, or it'll be false to you!" Lawns by George usually performs treatments starting in March and continuing through December. Treatments are performed at various times of the year to maximize their effectiveness based weather and seasonal conditions. Lawns by George is fully insured for your protection. As far as payments are concerned, we take checks and major forms of credit cards (Master Card, Visa, Discover).